Passenger safety always comes first though. Our Denver party bus and limousine drivers are completely insured, so all you have to worry about is having a great time. If you are looking for more of a selection of Denver coach buses, mini-buses, and shuttle buses, please feel free to check out Colorado Custom Coach for a larger selection of these vehicles. 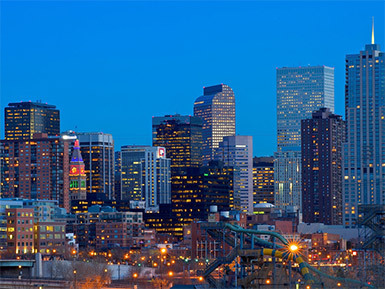 Looking for a Denver Party Bus, Denver Limo or Denver Coach Bus Rental? Call Us at (303) 536-7879 or Text (720) 329-4349 Now!